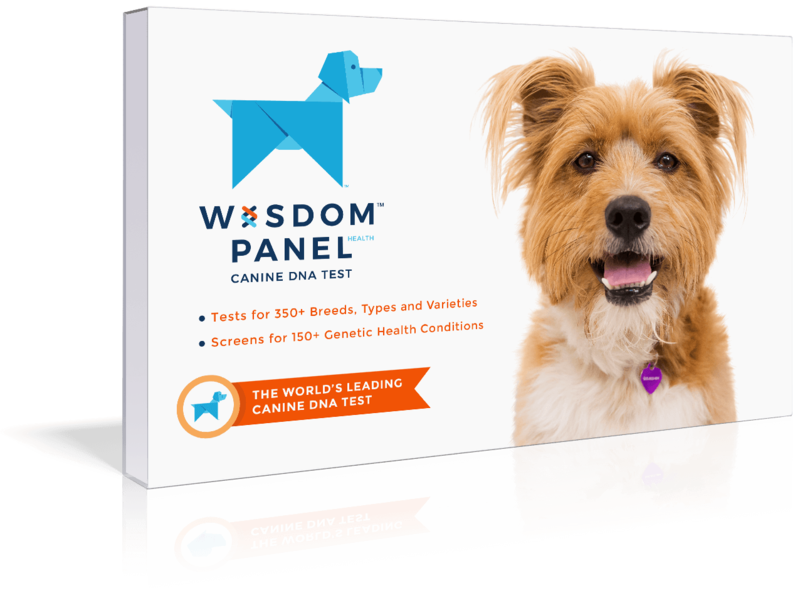 An incredibly adaptable breed with well-developed herding and watchdog instincts. 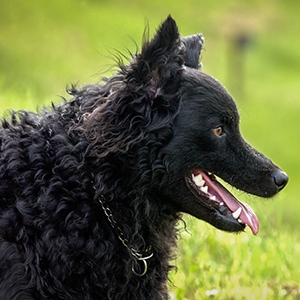 A loyal and hearty breed, the Croatian Shepherd Dog has been around since the 14th century with the earliest documentation on the breed dating back to 1374. 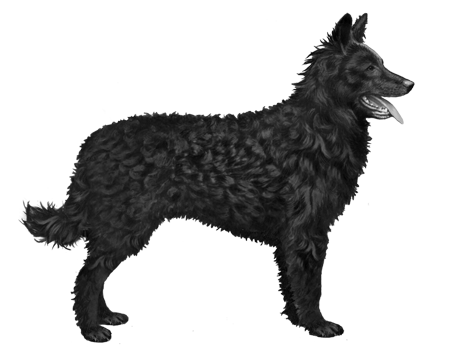 Since this time the Croatian Shepherd dog has stayed true to its roots and remained much the same over the last 700+ years. Records kept by the “Father of the Breed” Dr. Stjepan Romic (found in the archives of the diocese of Dakovo) mention the Croats bringing the dogs with them when they migrated from their native land in Croatia in the 7th century, hence the name. 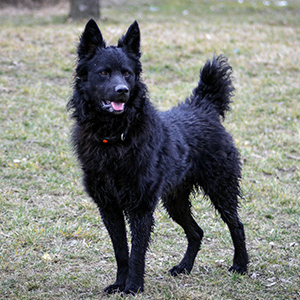 The Croatian Shepherd dog is what you might call weatherproof with a thick and almost wooly-like coat that is almost always black (exceptions are sometimes found in small patches of white on the chest and toes). 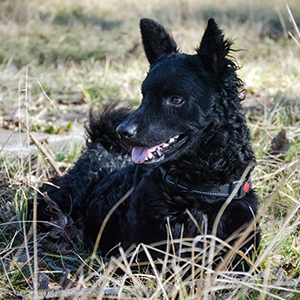 An incredibly adaptable breed with well-developed herding and watchdog instincts the Croatian Shepherd Dog will keep you on your toes with an alert, agile and intelligent personality and plenty of energy to spare.